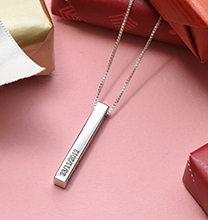 Our Silver Name Necklace – Carrie Style – offers lots of beautiful touches that add up to a wonderful accessory that’s just right for wearing everywhere you go. Clasp it around your neck in the morning, wear it to the office, keep it on while you’re enjoying a quick workout at the gym, and then let it glow as you take part in an evening out with friends. This beautiful necklace is a classic. Made from 0.925 Sterling Silver and fastened with a matching Sterling Silver cable chain attached to each end of the pendant, this necklace is also available in your choice of 18ct Gold Plating. 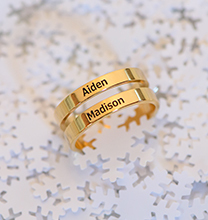 If you’d like to order a name or word with eight letters or more, we recommend ordering a necklace in double thickness. 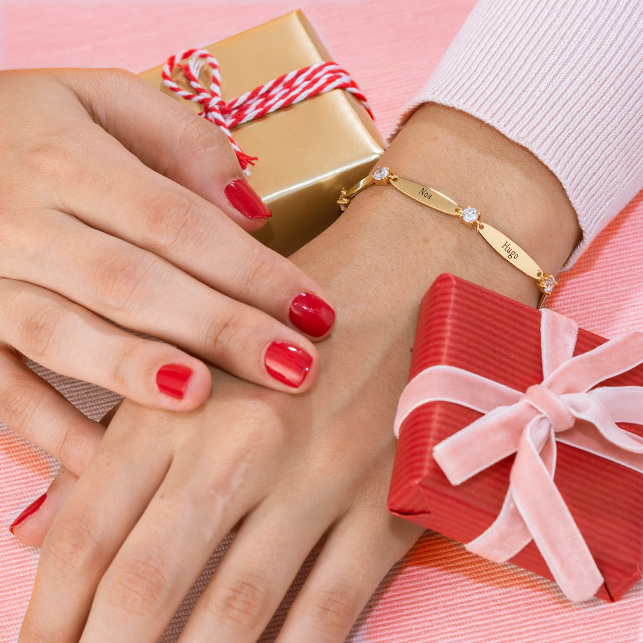 However you style it, it’s sure to be among your favorites! 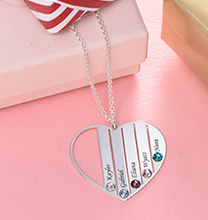 You’ll find even more name pendant necklaces in our collection. 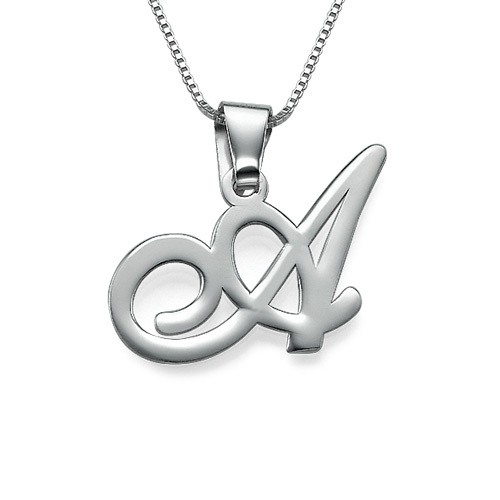 One capital letter per pendant (you will have to pay an extra fee for more letters). If you go over 8 letters please take a double thickness. 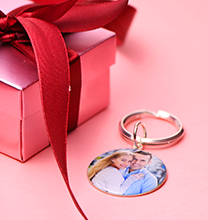 The average pendant size is: 3 – 5 cm. Great product. Simple to order. Beautiful necklace. My daughter loves it. An excellent product and service. I love it so much! So beautifully made! Good quality I never want to take it off!!!!! 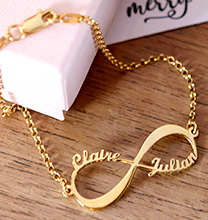 Very nice necklace and lovely engrave. Nicely made and quick and efficient service.